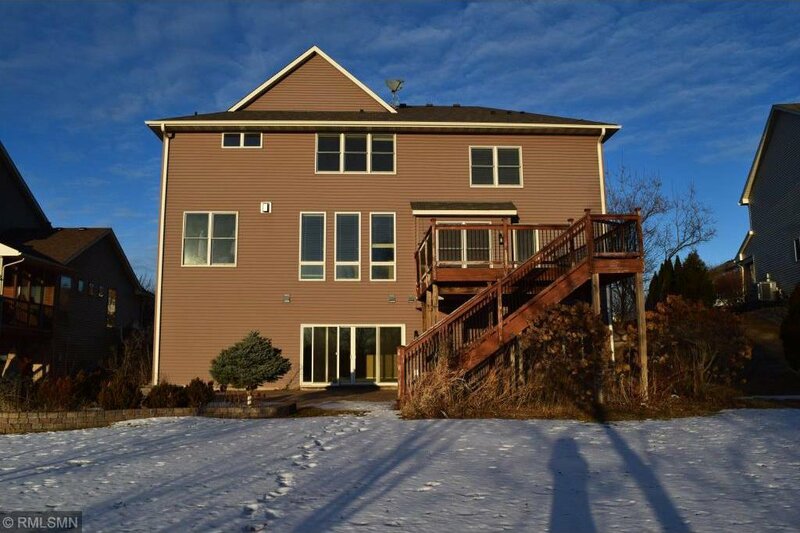 Gorgeous Two Story home backing up to wetlands. 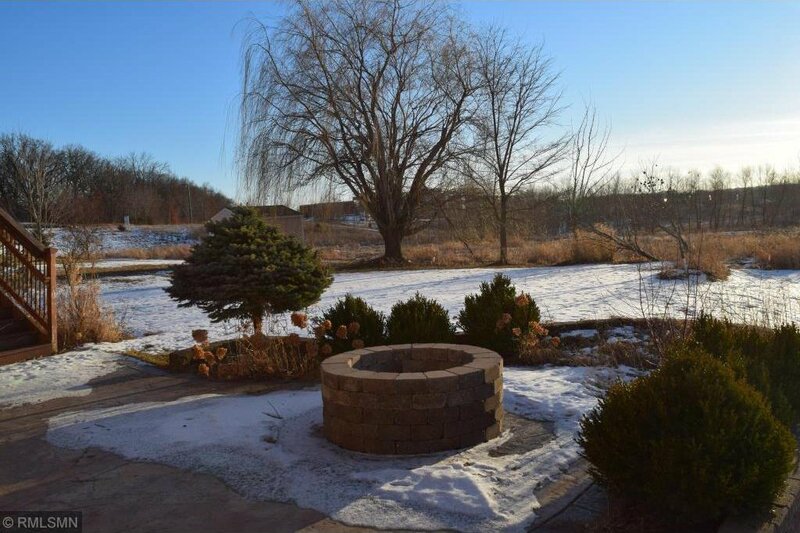 Enjoy the great views on your large deck or beautiful paver patio. 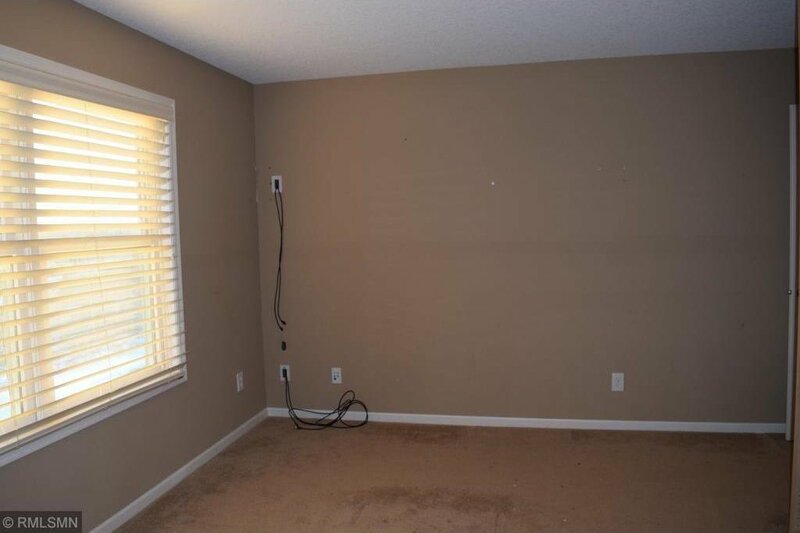 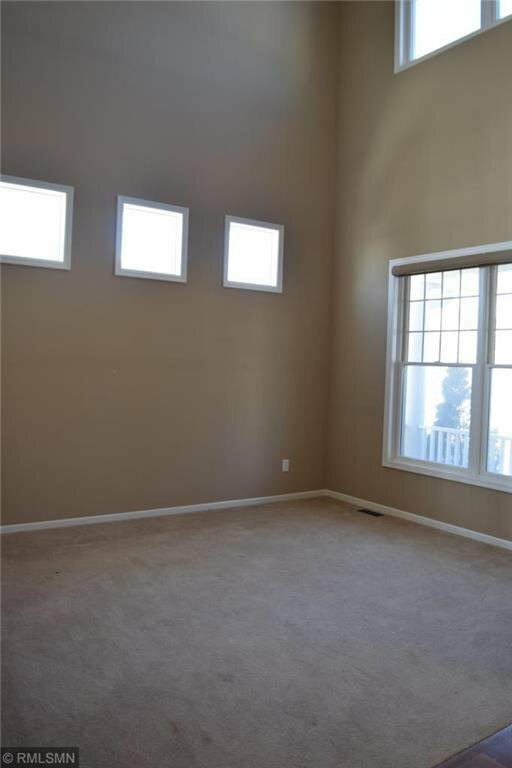 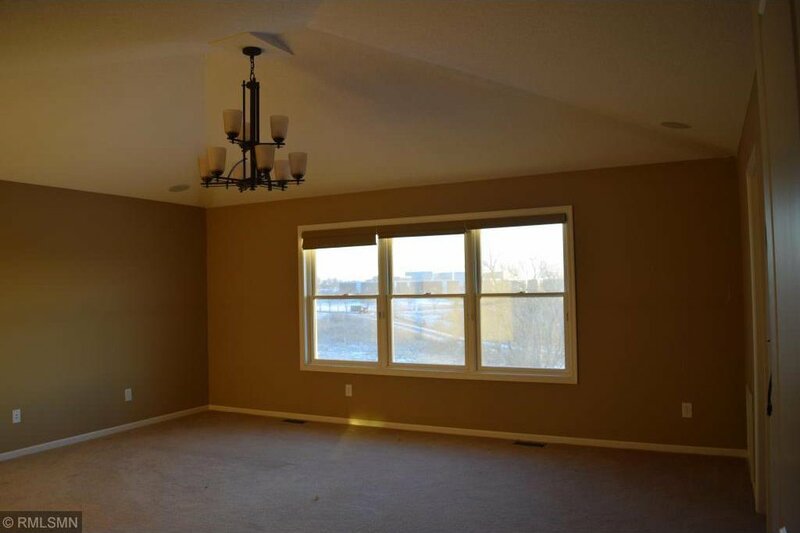 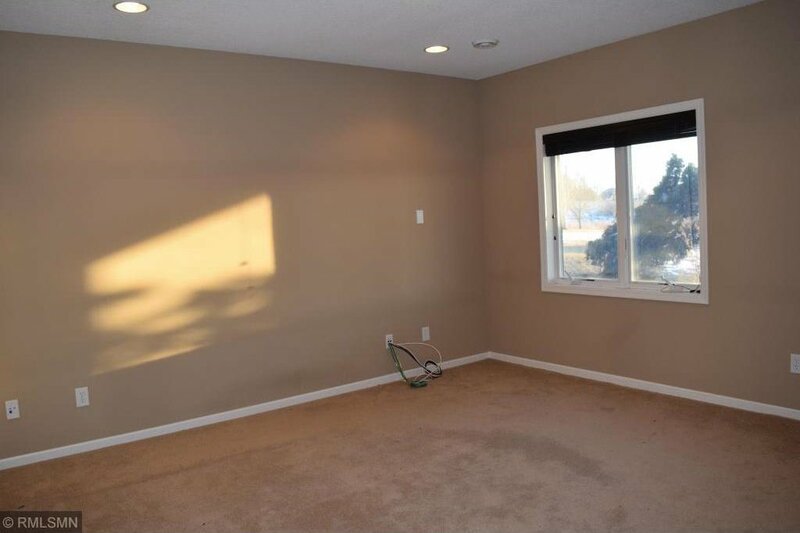 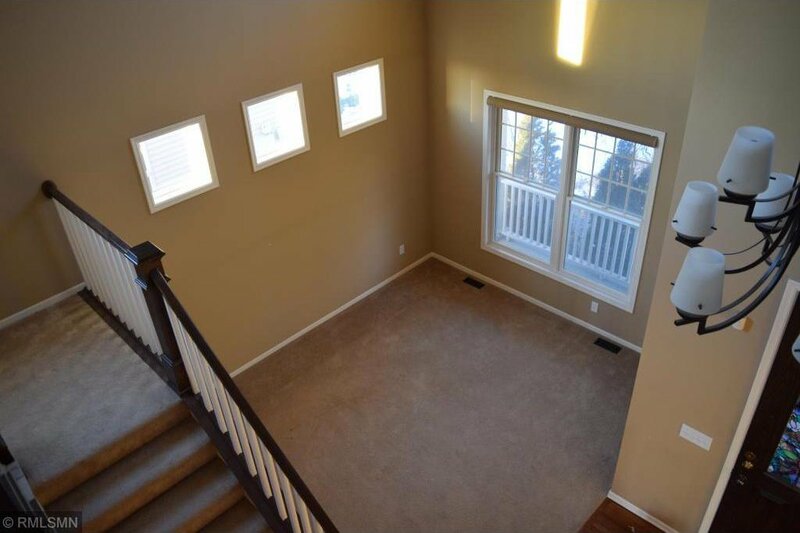 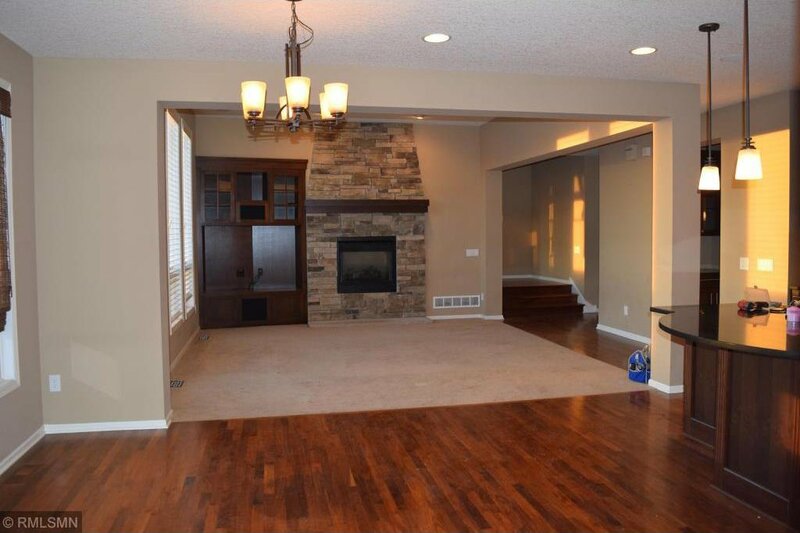 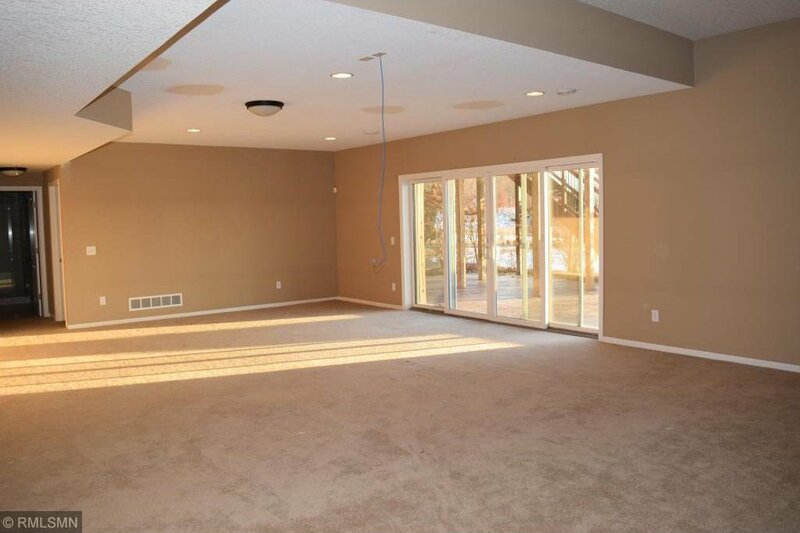 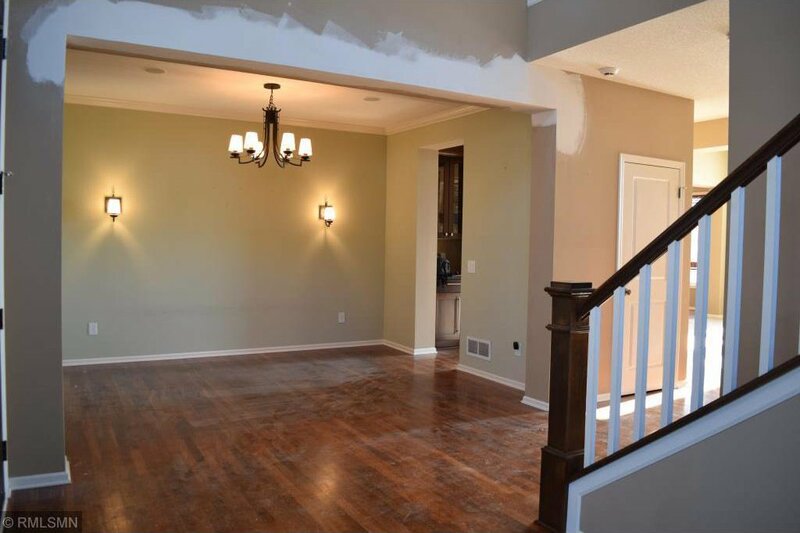 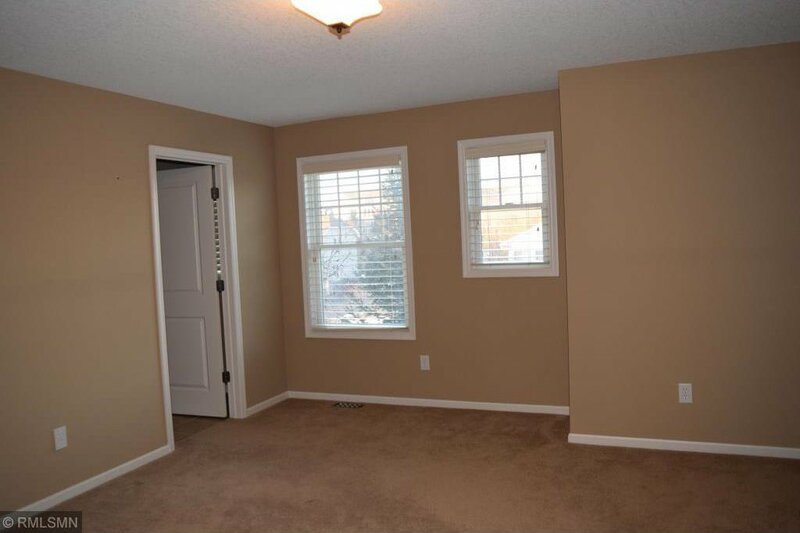 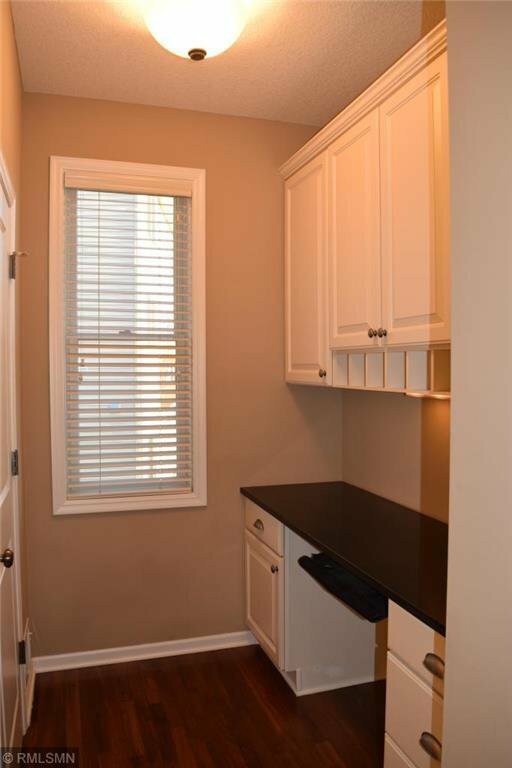 The main level has beautiful hardwood flooring and many large windows to let in that natural light! 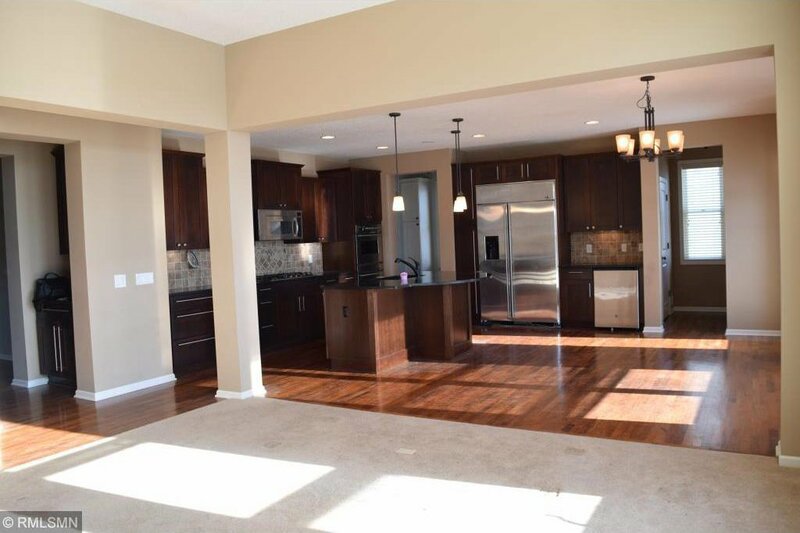 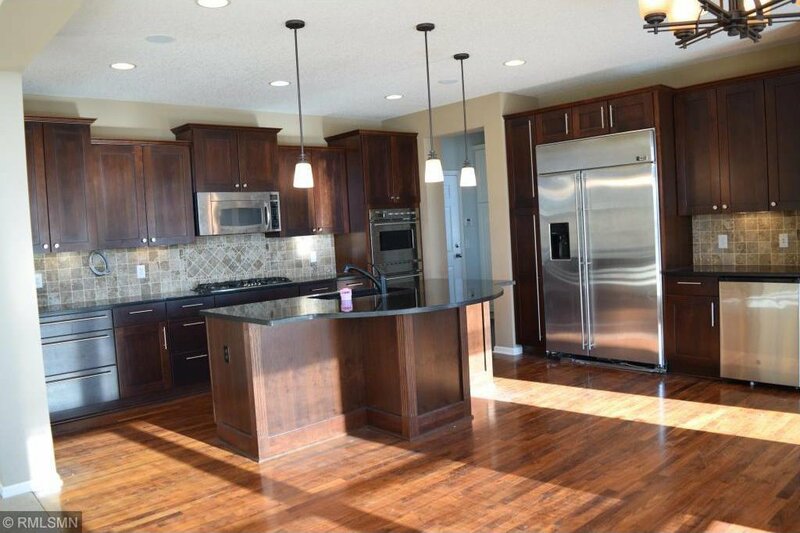 Nice open floor plan and beautiful kitchen with stainless appliances. 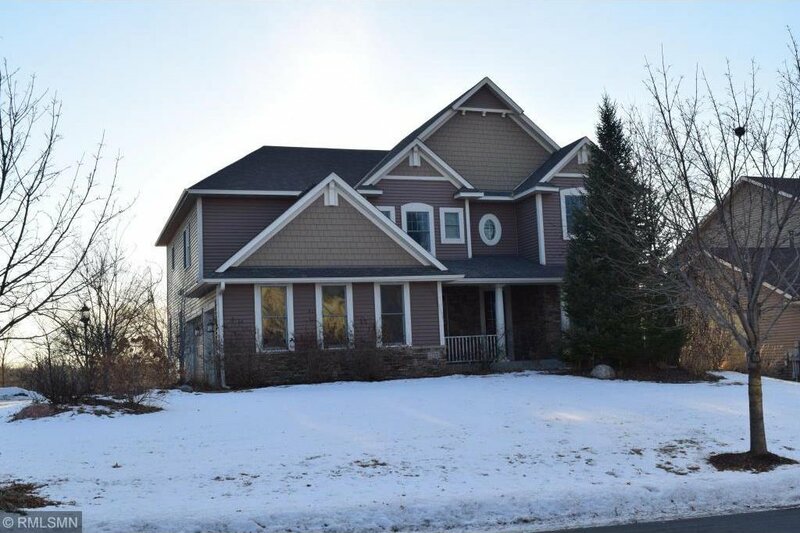 4 bedrooms upstairs including a fantastic master suite and laundry room. 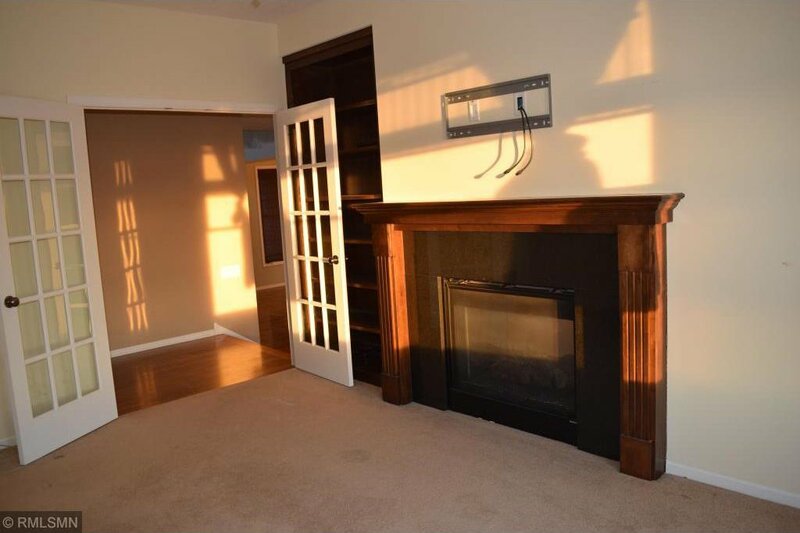 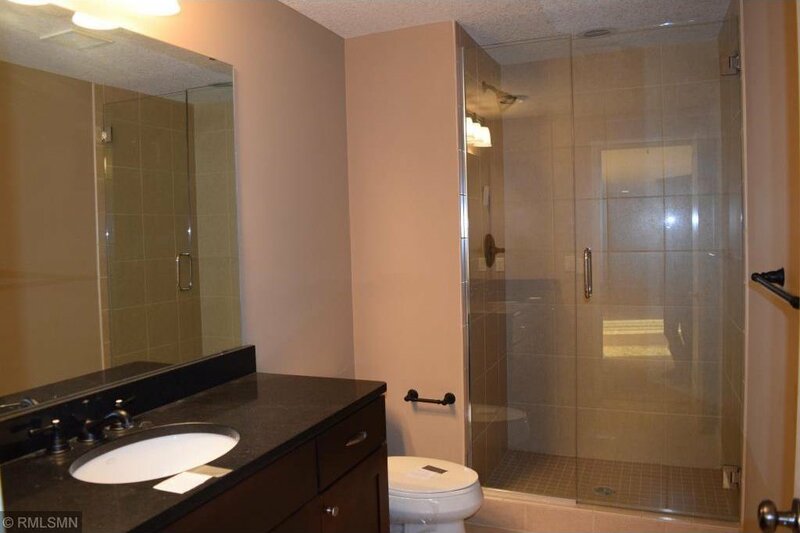 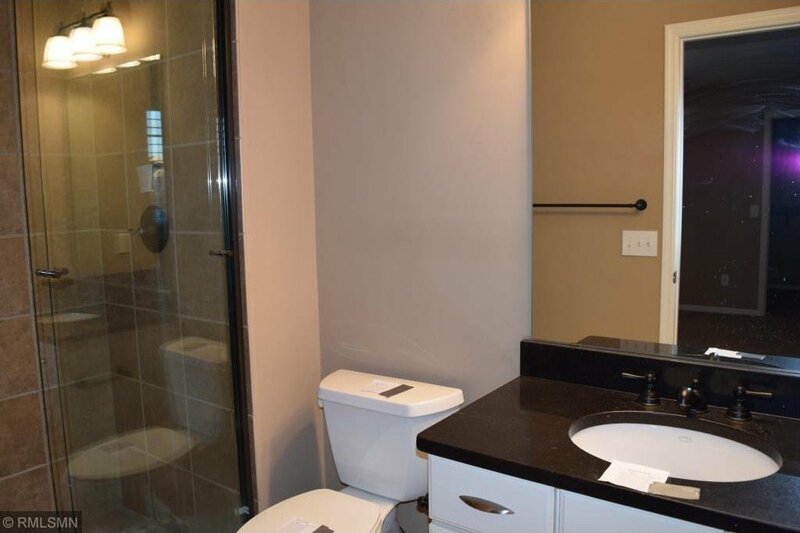 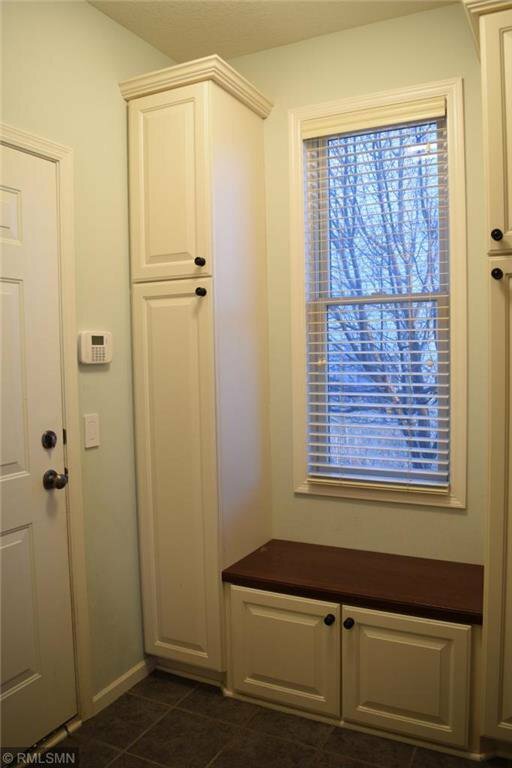 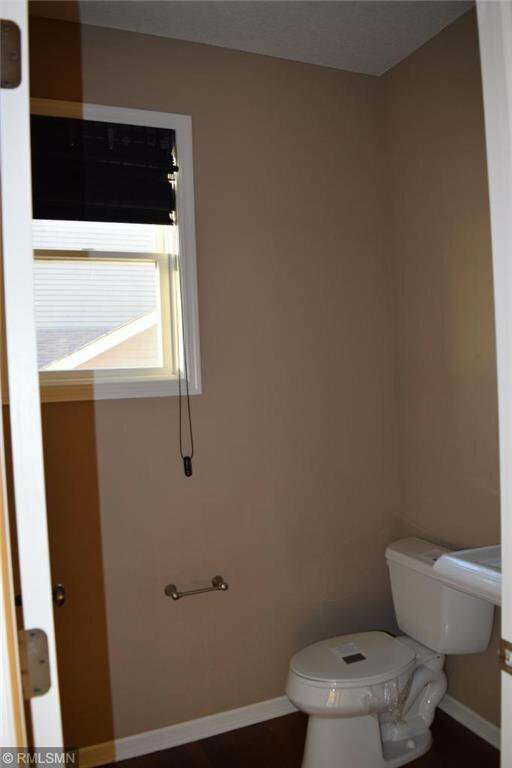 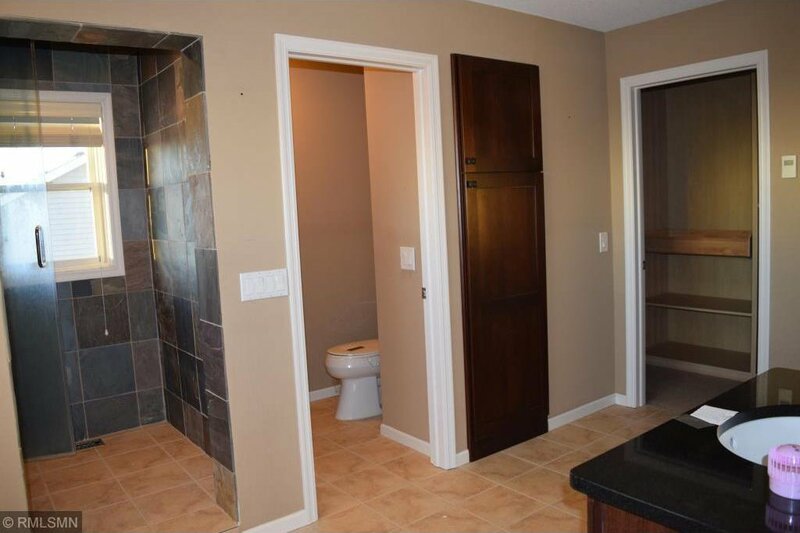 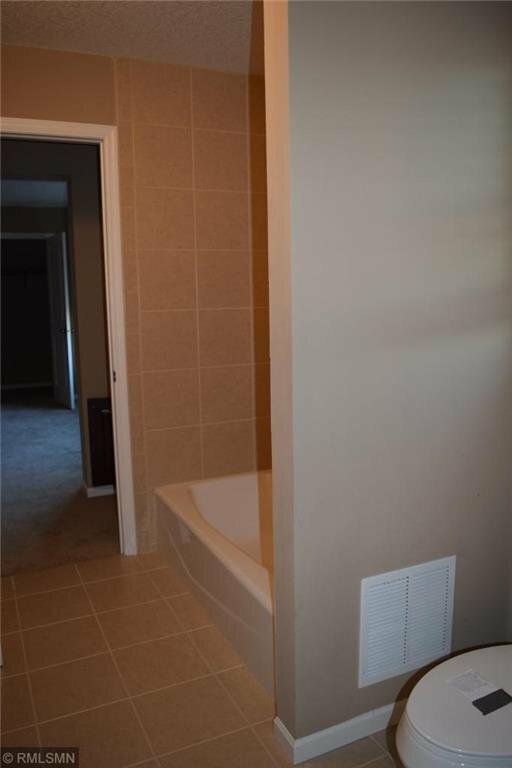 Walkout lower level has a spacious family room and 5th bedroom. 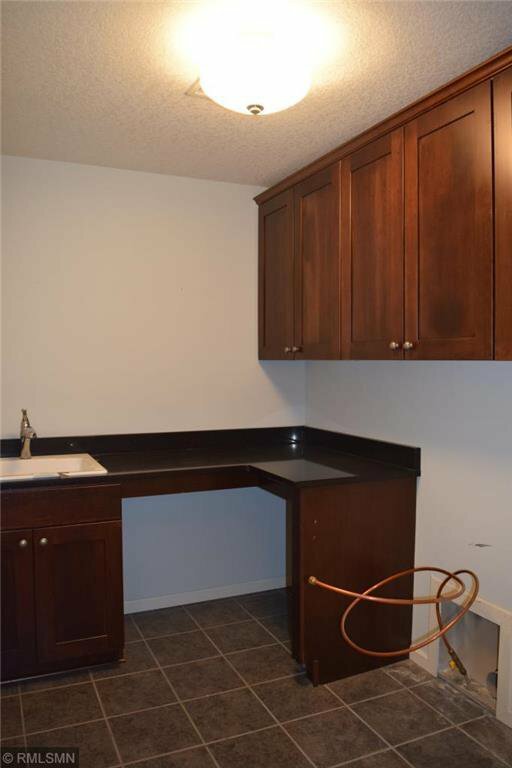 All of this in a great location!